High Performance, Fast Video Transfers, and Minimized latency. Komodo-Fiber is high-performance yet low-cost FPGA card supporting four SFP+ 10GigE transceivers and a single QSFP 40GigE optical interface. The card is based on Arria V GZ powerful FPGA that offers up to 400K flexible logic elements, 1K DSP blocks and 28Mbit of embedded memory. 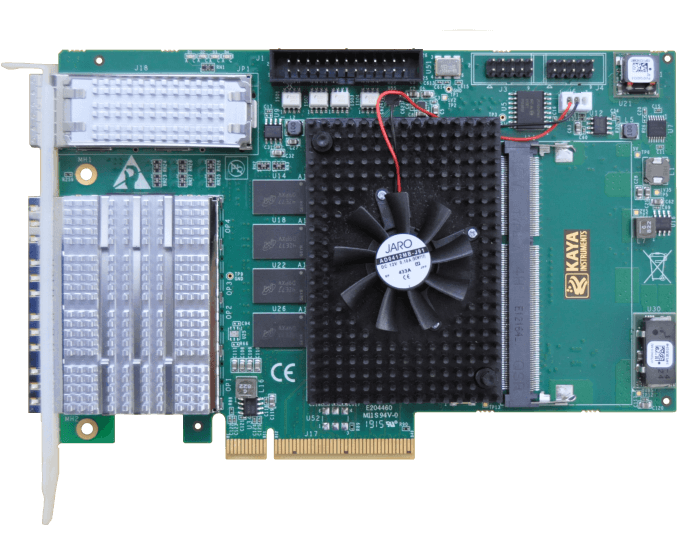 Komodo 10 GigE Frame Grabber is high-performance yet low-cost frame grabber card supporting four SFP+ 10Gbps and a single QSFP+ 40Gbps transceivers (optical). The card is based on powerful FPGA, flexible DDR3 memory system with up to 144 Gb of memory and 128 Gbps throughput. 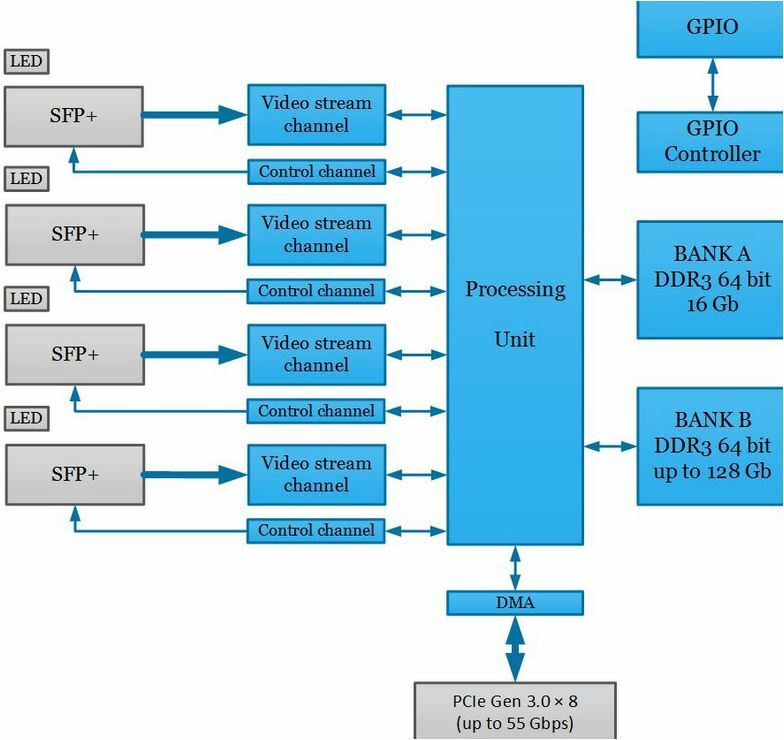 A high speed 8 lane Gen 3.0 PCI express interface allows fast video transfers between optical links and computer memory while a versatile GPIO with multi-standard support enables connection to external devices. Full camera control and configuration is also supported from host over PCIe interface. The QSFP+ and SFP+ interfaces are connected directly to FPGA device transceiver channels to minimize latency. All of these features combine make the Komodo 10 GigE ideal for a wide range of applications. Trigger Precise control of asynchronous reset cameras, with exposure control. Support of external hardware trigger, with optional delay, filtering and trigger decimation. Strobe Accurate control of the strobe position for strobed light sources. Scan/page trigger Precise control of start-of-scan and end-of-scan triggers. Support of external hardware trigger, with optional delay and filtering. 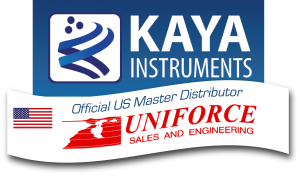 Support of infinite acquisition, without missing lines. Line trigger Support for quadrature motion encoders, with programmable filters, selection of acquisition direction and backward motion compensation. Line strobe Accurate control of the strobe position for strobed light sources.